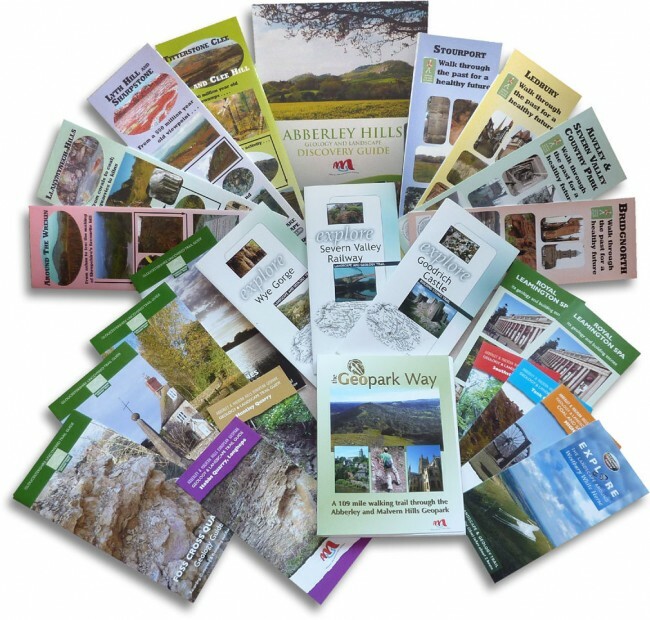 County groups have produced a range of publications, including trail guides and booklets (see picture below) for those who would rather read about local geology at home or explore a site under their own steam. Local Geodiversity Action Plans (LGAPs). Local Geodiversity Action Plans (LGAPs) (see right) are more substantial documents aimed at informing and engaging all the partners needed for success in conserving local geodiversity. 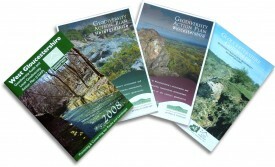 Trail guides and booklets published by the County groups.